KSWP and KAVX are governed by the Lufkin Educational Broadcasting Foundation, known as L.E.B.F. Broadcasting, a 501(c)3 not-for-profit ministry. No one individual or group holds the ownership of the corporation. The Federal Communication Commission licenses L.E.B.F. as a public broadcasting facility. Founded by Billy Graham, the ECFA oversees our financial affairs, ethics and reporting standards. Be governed by an independent, responsible board, a majority of whose members are not employees or relatives. The board must also meet regularly to establish policy and review accomplishments. Provide a copy of its current financial statements to anyone upon written request. In addition, ECFA members agree to comply with ECFA standards for fundraising. These include truthfulness in communications, using funds specifically for the purposes for which they were given and not creating unrealistic donor expectations. 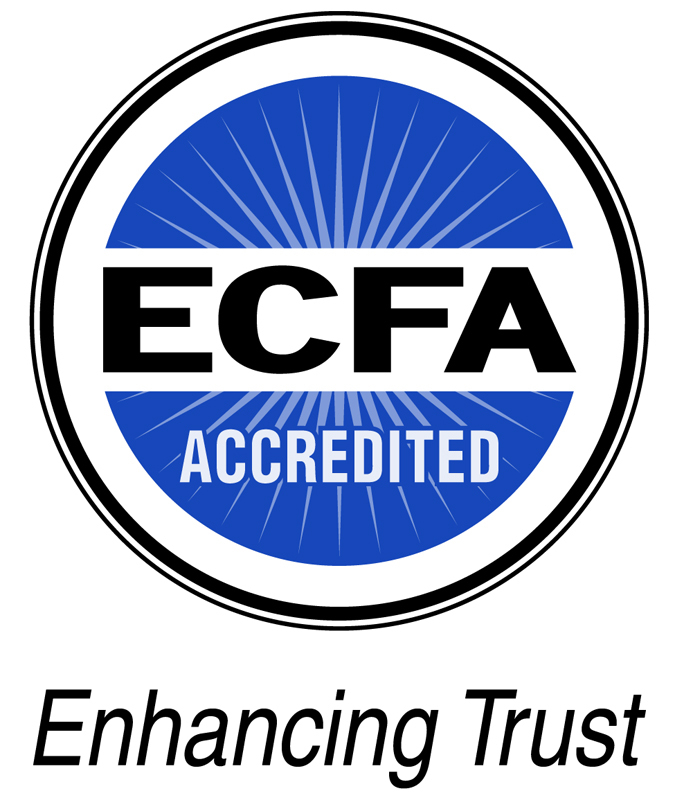 Over the years, the ECFA seal has become a symbol of trust, and L.E.B.F. / KSWP / KAVX is honored to be a part of that tradition. L.E.B.F. / KSWP / KAVX will conduct the ministry of the station consistent with the belief that God is the ultimate source for meeting all of its financial needs and that God primarily uses faithful listeners as His instruments to meet those needs. L.E.B.F. / KSWP / KAVX will encourage its listeners to give financially to the station and will provide opportunities for listeners to do so. Because L.E.B.F. / KSWP / KAVX believes that financial resources should be given responsibly and by faith, L.E.B.F. / KSWP / KAVX will never attempt to manipulate or coerce listeners to give nor will it encourage the use of methods of giving that could potentially cause a listener to give irresponsibly. L.E.B.F. / KSWP / KAVX is committed to “need-based” giving and thus will communicate particular needs to the listeners prior to requesting that listeners provide financial resources to the station. Because L.E.B.F. / KSWP / KAVX is primarily a listener-supported ministry, L.E.B.F. / KSWP / KAVX will show its appreciation to those who support the ministry by, among other things, sending the giving listener meaningful communication regarding the listener’s financial support and by providing the listener with a regular record of their giving. Because L.E.B.F. / KSWP / KAVX desires accountability to its listeners, L.E.B.F. / KSWP / KAVX will report to listeners how it uses funds given to support the ministry, and L.E.B.F. / KSWP / KAVX will discourage the establishment of any funding source or plan that would result in the station losing accountability to its listeners. L.E.B.F. / KSWP / KAVX will not accept financial support from any person or entity, or under any circumstances, that would cause L.E.B.F. / KSWP / KAVX to relinquish, or have diminished, control over the operation of the ministry or that would compromise the ministry’s integrity.